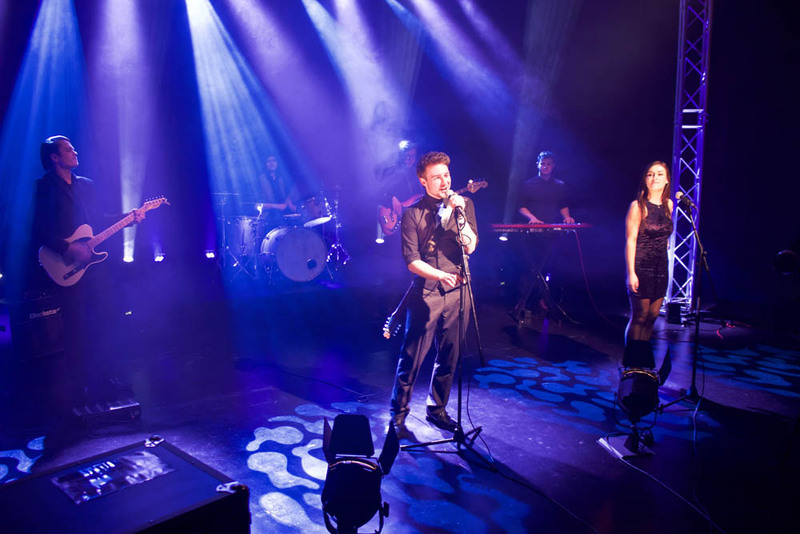 Having met whilst studying music together at University, all six members of Sahara have incredible on-stage chemistry that has their audiences dancing the night away, weekend after weekend. 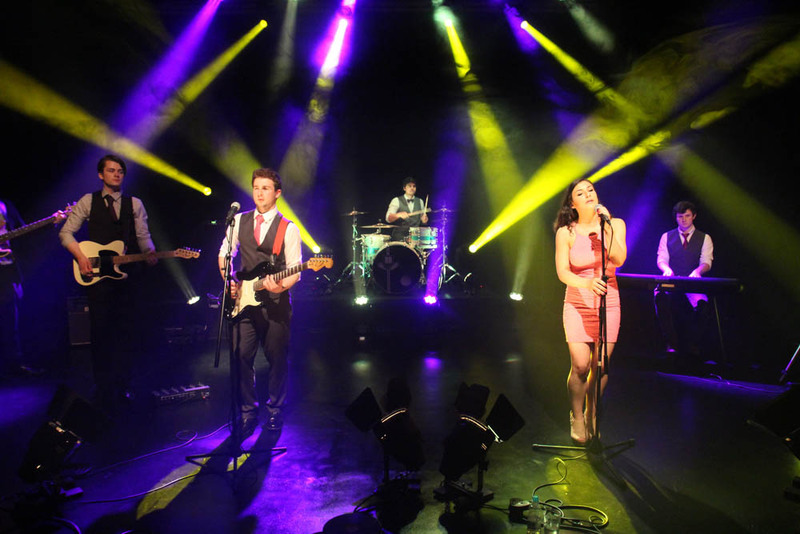 The band play a variety of genres with meticulous attention to detail, including Rock n’ Roll hits from as early as the 1950’s, your favourite guilty pleasures of the 80’s and 90’s, and a large number of Noughties bangers that are ALWAYS sure to see the dance floor filled! Whether its Arctic Monkeys, Beyoncé, The Killers, The Beatles, ABBA, The Darkness or Pharrell. Sahara’s diverse set caters to all. Once you have booked through Music for Scotland, your event will be added to Sahara's band calendar and you will be able to discuss all aspects of the process with the members themselves. Want a 45-minute ceilidh set thrown in amongst the pop set? How about a DJ set towards the end of the night? Have you got a first dance request that you’d love to hear performed by a real live band? Sahara do all of this and more for their clients on a weekly basis, so if you’re interested then why wait, enquire today! Our varied setlist caters for all ages and includes a mixture of 60s, 70s, indie and modern songs by Amy Winehouse, Kings of Leon, The Killers, Bruno Mars Adele and many many more! You can be absolutely sure that guests of all ages will be up dancing and singing all night. Sahara will consider requests provided it fits with their playing style and that the have at least 8 weeks notice. One of the most epic wedding bands i have ever heard. everybody that attended the wedding could not complement them enough. Sahara regularly perform at showcase events hosted by Music For Scotland in Glasgow and Edinburgh. We also perform at Finnegans Wake & Brewhemia in Edinburgh. Please get in touch to find out more.